With the emergence of new-aged artificially intelligent technology, professionals have noticed a decline in the need for primary, non-degree required jobs and occupations that solely require manpower compared to intelligence or innovative efforts. Due to the never-ending chase towards improved efficiency, the essence of technology has warped into a phenomenon that has and will continue to produce boundary-shifting machinery. This materialization of technology has already had adverse effects on our economy at large and is expected to transcend our reality soon; especially through the workforce and labor force where artificial intelligence is expected to totally run its prior occupiers out of work in the next 50 years. Look at it this way, what we are talking about has already begun to happen! In downtown Chicago for example, when you go to a McDonald’s, it is more than likely you will place your order into a machine where the food requests go straight to the kitchen after direct payment. 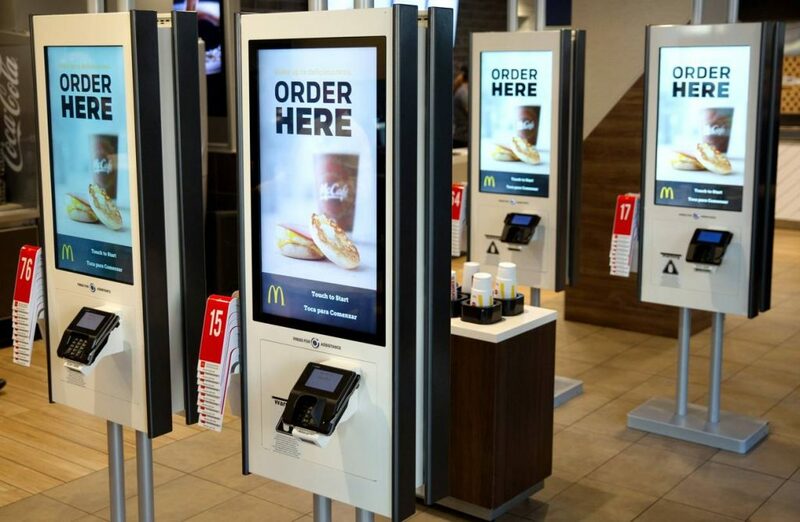 Now, just imagine how many jobs those machines took from the United States economy since their introduction to McDonald’s branches across the city. The people who 10 years ago, would manually insert your order into their slower, less efficient processors have been disqualified and therefore left looking for a new job or, jobless entirely. Unfortunately, this is just one example and there will be several similar advancements in the future. A recent Forbes article offers a different perspective on AI’s penetration within the job market. Although we share similar beliefs that AI destroys jobs, alternatively, the article illustrates how it also, creates them. Gartner, the renowned research firm, showcases through a job market study that artificial intelligence creates more jobs than it takes away as according to their research, the United States economy will surge a net increase of two million jobs by 2025! Clearly, from this study, Artificial Intelligence needs humans. The key takeaway is that because Artificial Intelligence is still in its infancy, it is difficult to estimate how it will redefine our economy and the workplaces within it. 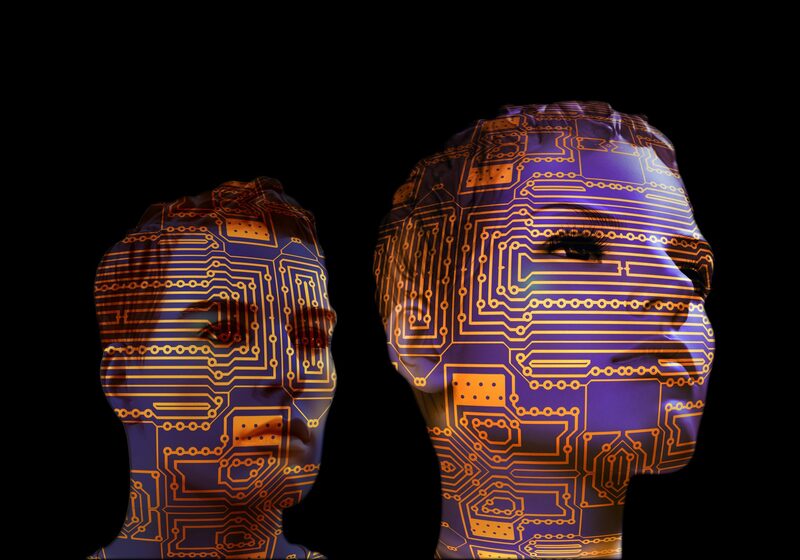 What do you think on the matter and what do you think is next for the era of Artificial Intelligence? Be sure to find us on social media and share your thoughts!